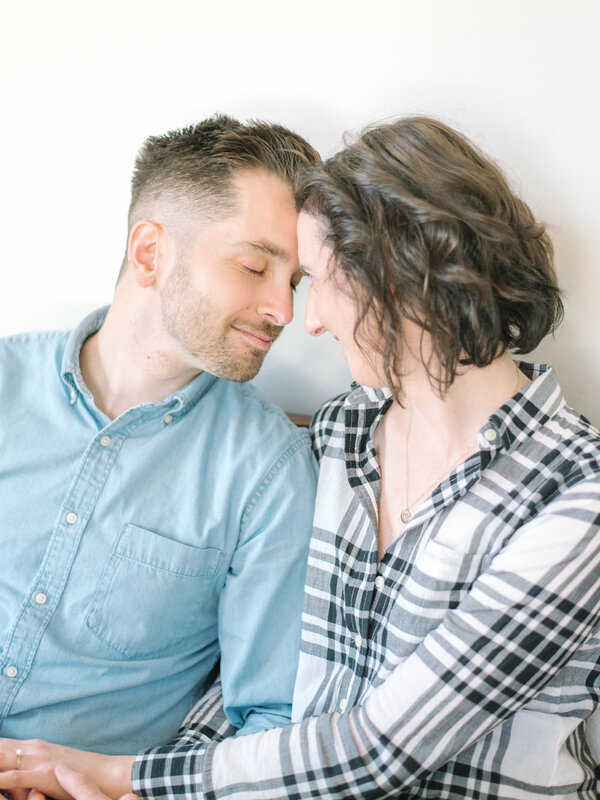 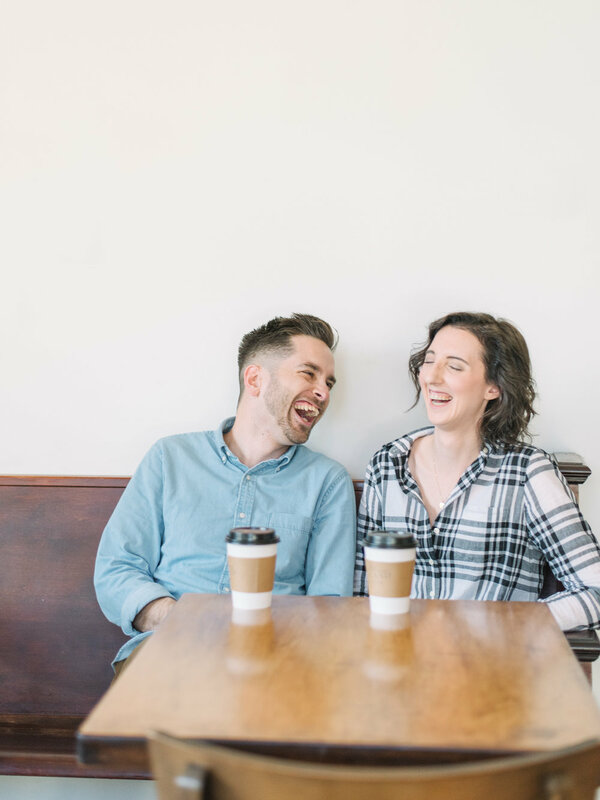 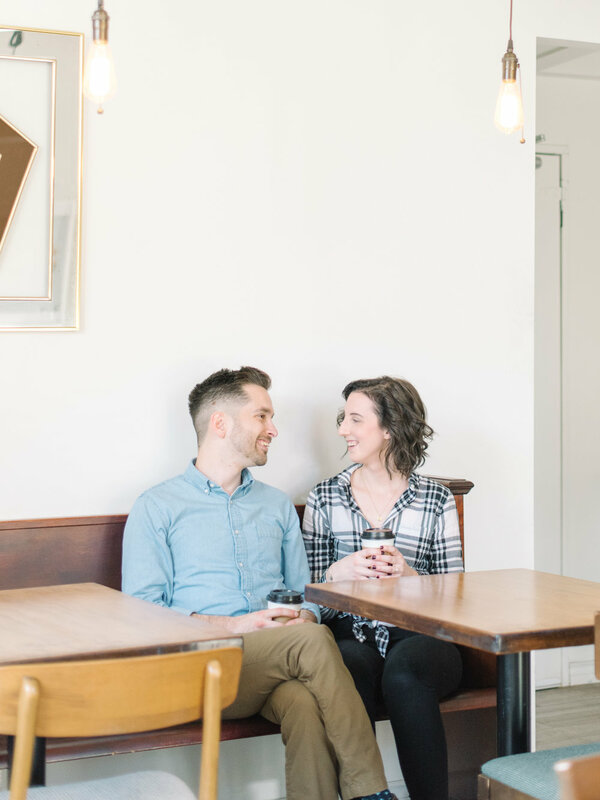 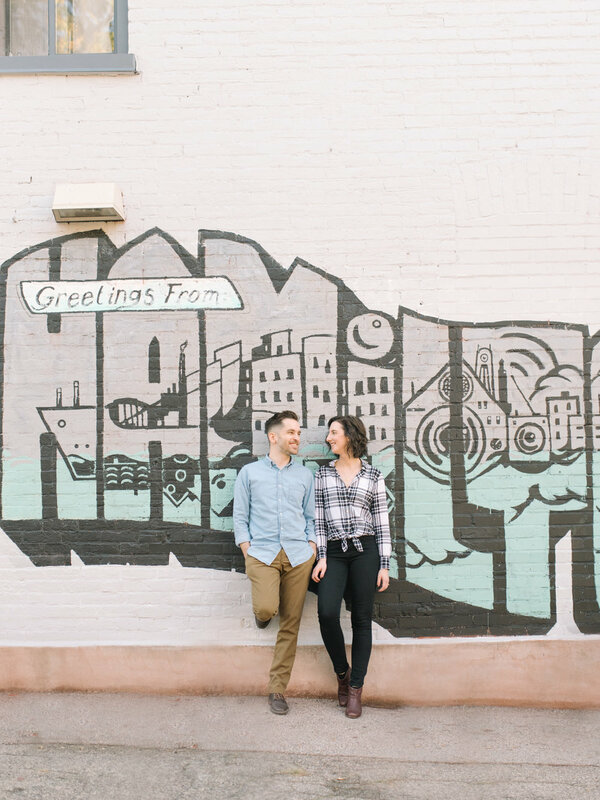 It is really great when couples chose engagement session locations that are special to them as it adds an extra layer of meaning to their photos. 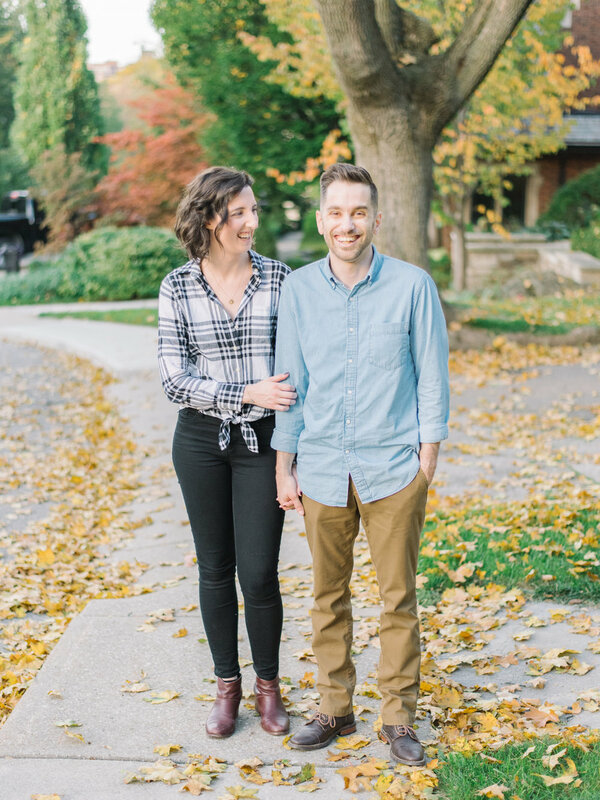 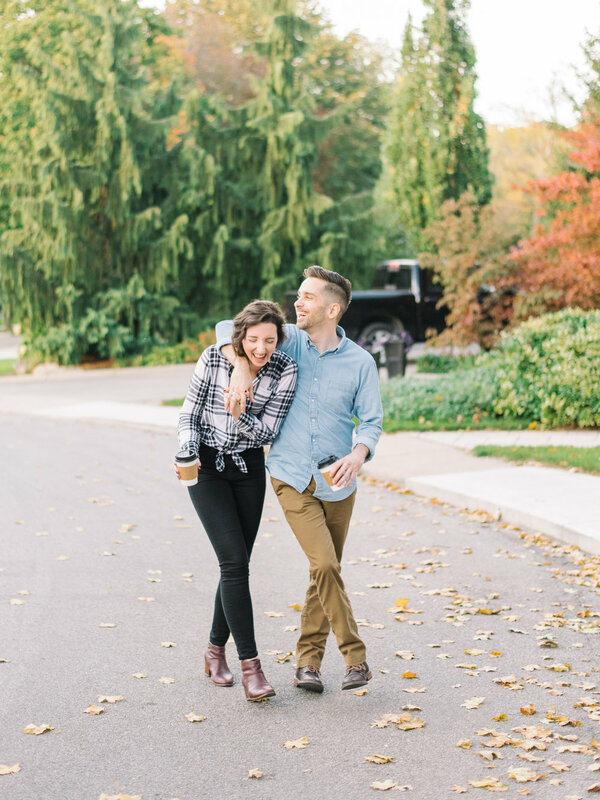 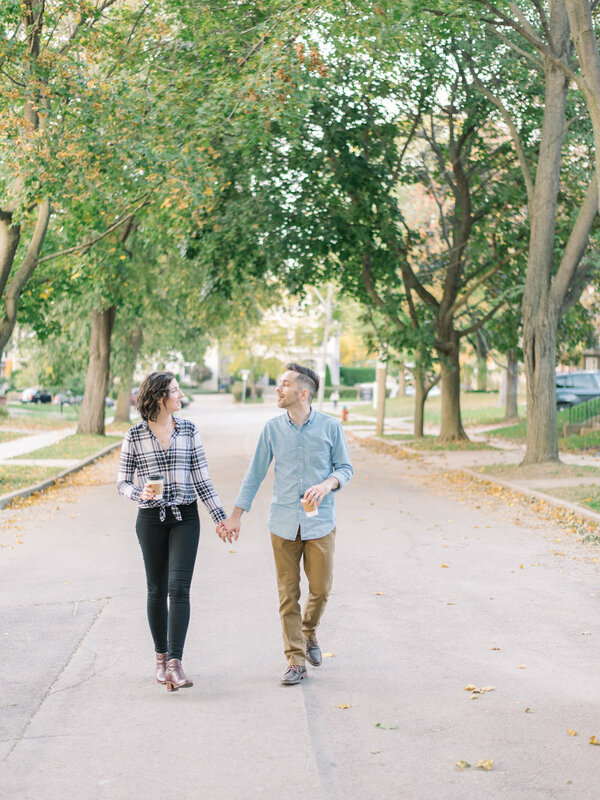 Meghan & Ben wanted their engagement photos to take place in their old neighbourhood - which just happens to be my neighbourhood!. 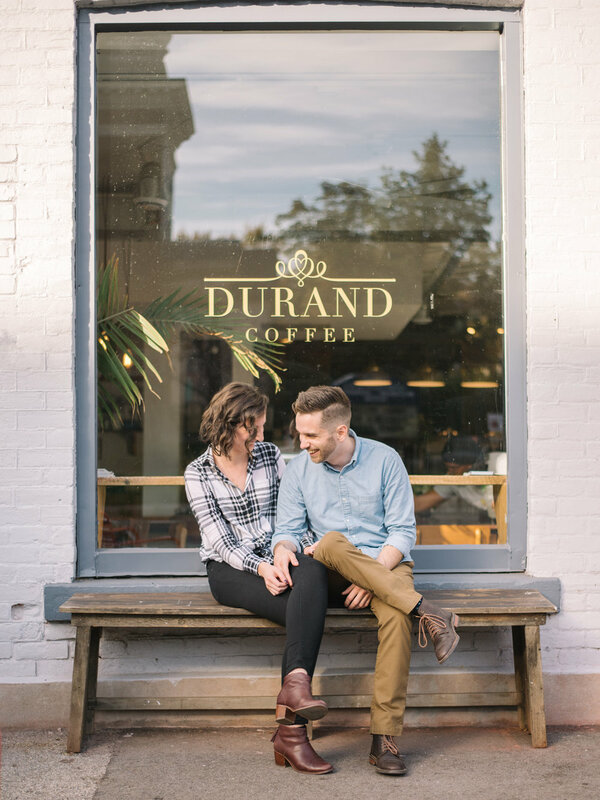 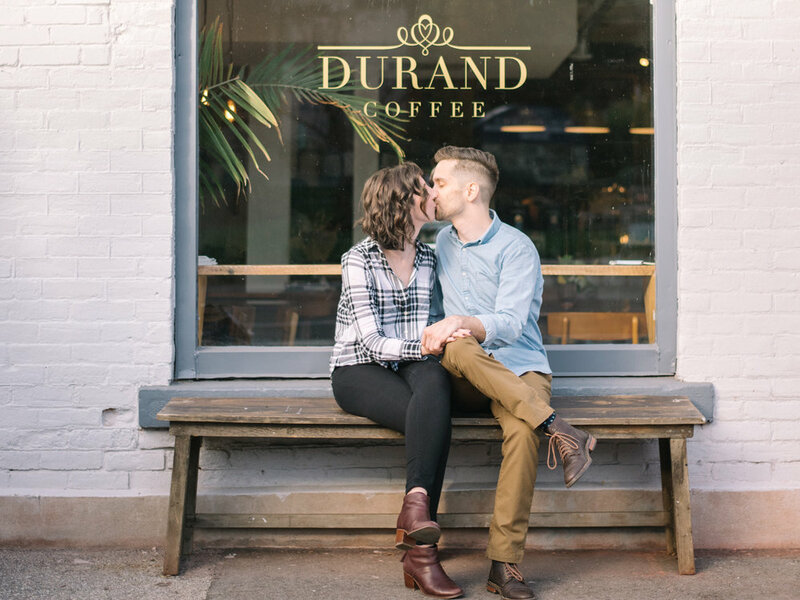 I loved the idea - the Durand neighbourhood is full of beautiful old homes, nice parks, and a great coffee shop, Durand Coffee. 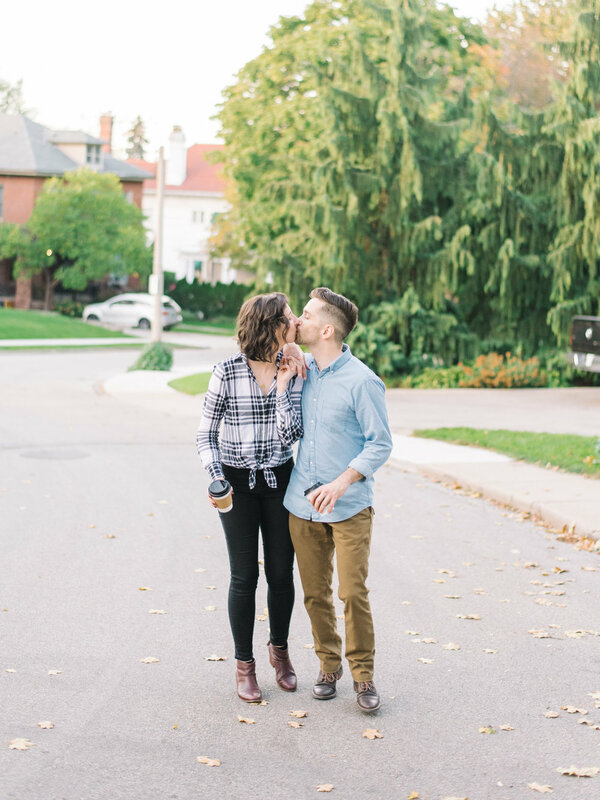 These two were so much fun and we had a blast wandering through the neighbourhood together. 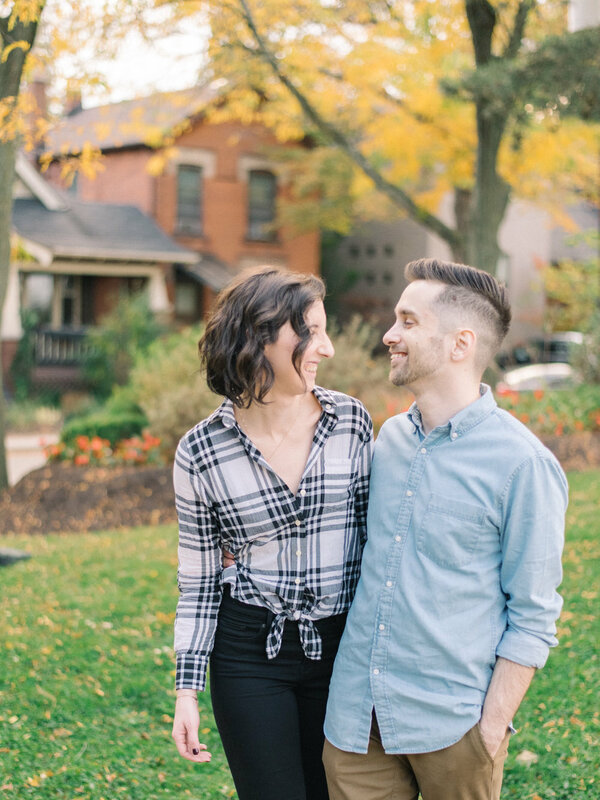 Overall, I have to say, wowowow what a great couple!